A back-to-basics mandolin with gorgeous vintage sunburst finish. 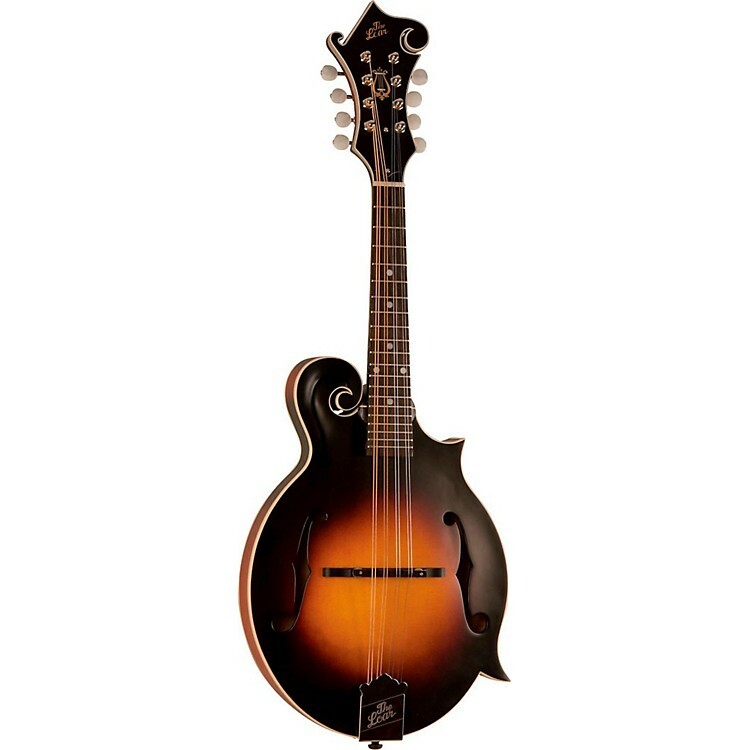 You will immediately respond to the classic "chop" only a quality mandolin like the LM-375-VSM F-Style Mandolin can deliver. The Loar hand-carved the spruce tops to optimize each instrument's individual character, and the thin "V" profile of the maple neck fits comfortably in the player's hand. The removal of the fretboard extension beyond the 20th fret allows for easy strumming without the classic problem of getting hung up on the extended upper frets. Grassroots Series mandolins are finished with Grover tuners, D'Addario strings and The Loar's unique "Harp" logo headstock decal. Whether for traditional bluegrass or more modern styles, their Grassroots Series delivers the tone, style and vibe today's mandolin players want from their instruments. It's got the looks. It's got the tone. One click or call and it's yours to own.